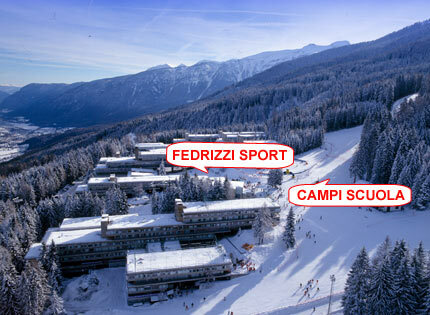 Ski for beginners in order to learn skiing !! 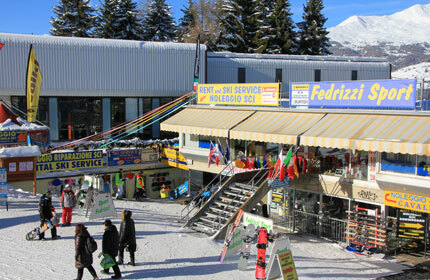 Shops and ski hire in Marilleva 1400 on the ski runs of the skicarousel of Folgarida, Marilleva Madonna di Campiglio, near the Valtur Hotel, the residence Hotel Marilleva 1400 and the residence Hotel Solaria. 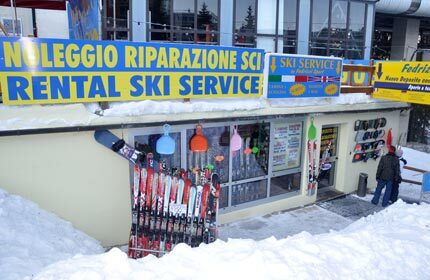 Three shops and two ski hire centres direct on the slopes.